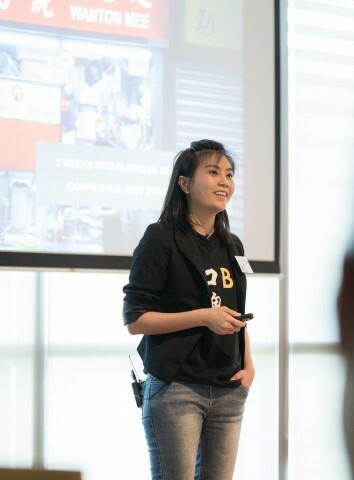 SINGAPORE--(BUSINESS WIRE)--Four early-stage technology start-ups received Accenture (NYSE:ACN) Consumer Innovation Awards at the Millennial 20/20 Summit in Singapore. 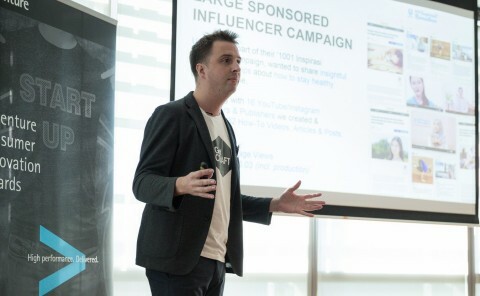 The awards recognize early stage start-up businesses focussed on changing and improving the way people shop and engage with consumer goods brands, travel and retail companies. 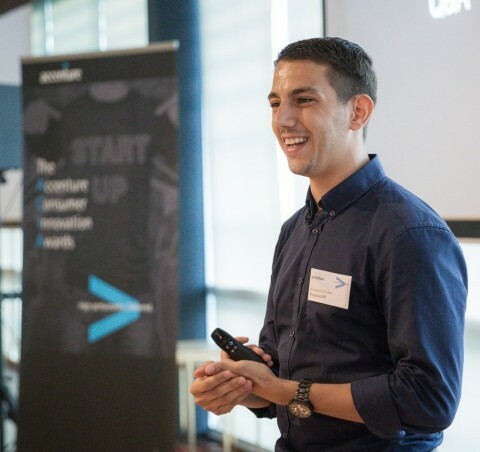 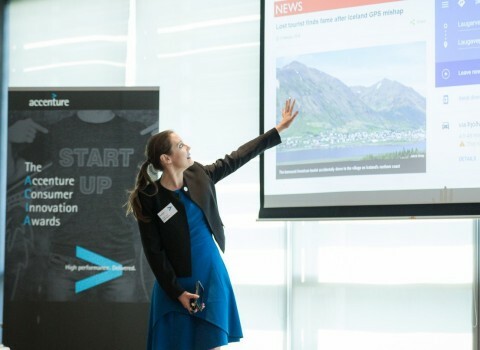 Four early-stage technology start-ups received Accenture Consumer Innovation Awards at the Millennial 20/20 Summit in Singapore.